Today was an epic 24-hours in the Forgotten Hollywood journey! It began at the Miami Book Fest International. First, I got to enjoy a panel discussion, which featured one of my personal inspirations: Doris Kearns Goodwin. The interview was televised on C-SPAN. What happened next was infinitely exciting. I mentioned my Forgotten Hollywood Book Series on the cable network, before I asked the iconic writer a question. Doris was gracious, attentive, and wonderful. Of course, I also spent time at the Readers’ Favorite booth with fellow award-winning authors. 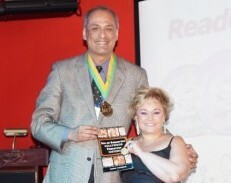 Back at the Airport Regency Hotel, all of the talented authors were given their appropriate accolades in a star-studded evening that included actor and director, Eriq LaSalle. 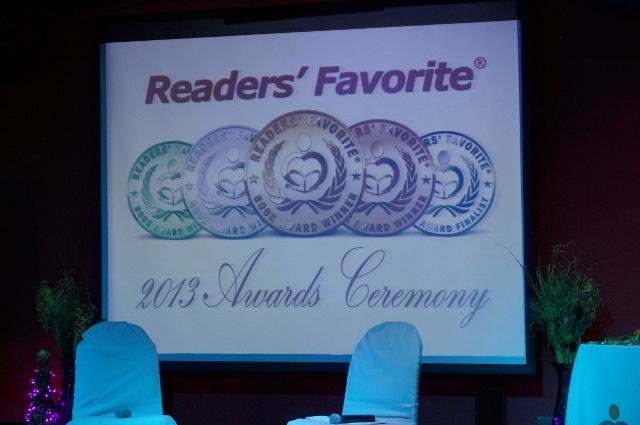 The entire team at Readers’ Favorite made us feel quite special, and the event was filled with magic. 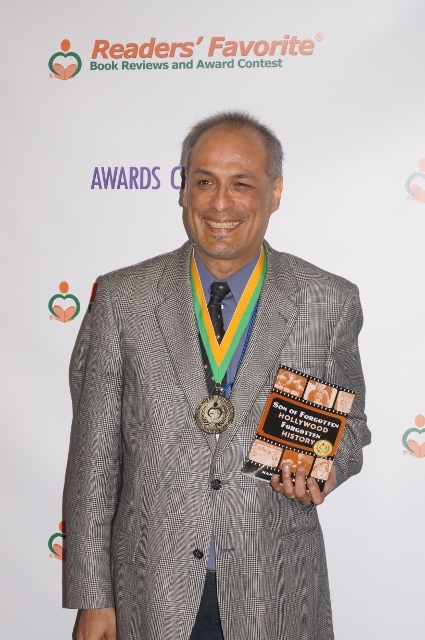 I was additionally interviewed by a local college cable program, and I got discuss my upcoming projects, which include the Forgotten Hollywood Documentary, my Forgotten Hollywood Radio Program, and a third book in the FH series. 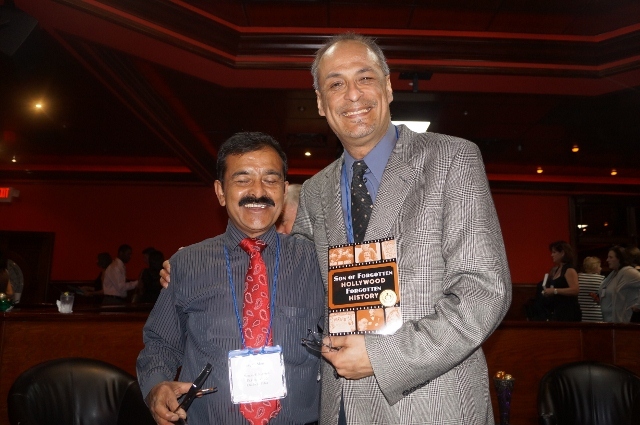 This entry was posted on Saturday, November 23rd, 2013 at 11:49 pm	and is filed under Blog by Manny Pacheco. You can follow any comments to this post through the RSS 2.0 feed. Responses are currently closed, but you can trackback from your own site.